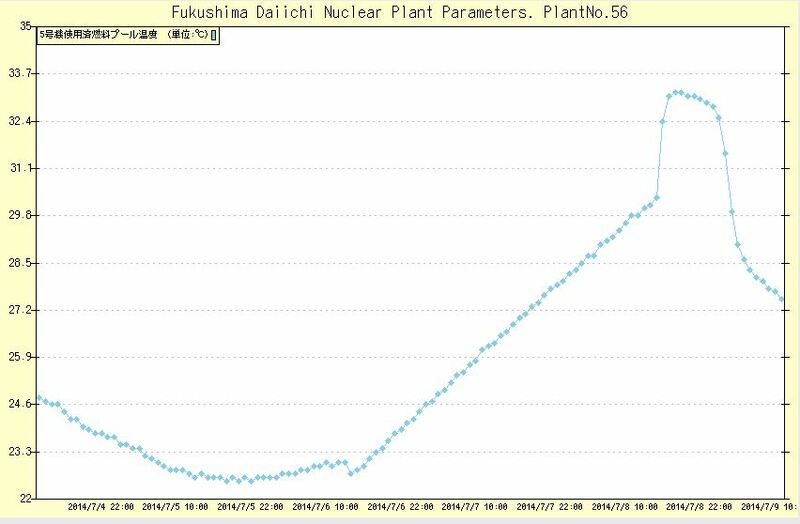 TEPCO found levels up to 50 ppm in some of the tanks. The instrumentation used has a maximum capability of 50 ppm indicating that the levels could have been higher. High concentrations can be a health hazard. The instances of hydrogen sulfide was found in newer welded tanks in the G3 tank farm in August. 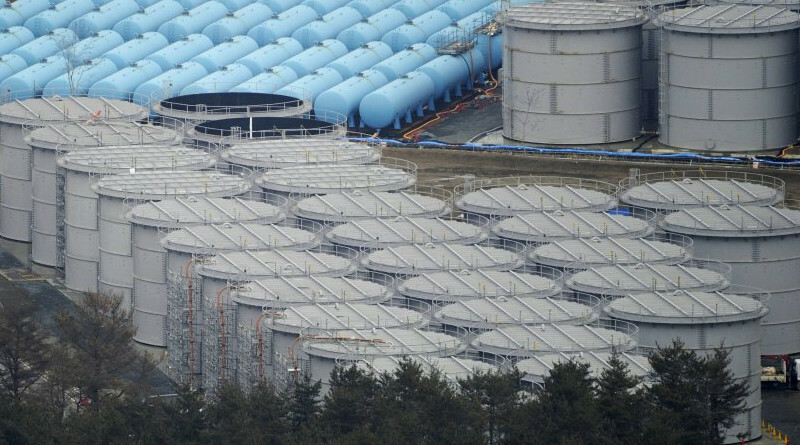 TEPCO is currently investigating 119 other tanks. The G3-E1 tank was found to have 10 ppm in August. By October it was found to have at least 50 ppm. 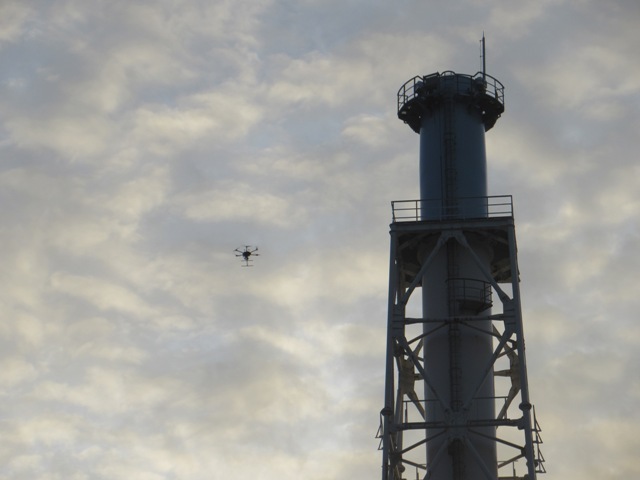 By December TEPCO claimed the level was not detectable. Hydrogen sulfide gas is a corrosion concern for the contaminated water tanks. If it oxidizes to sulfuric acid it can corrode steel and concrete storage equipment including the water tanks. TEPCO claims that the cause of the hydrogen sulfide gas was due to anaerobic bacterial decomposition. They mentioned there is a high amount of undissolved solids in the tank they inspected. While TEPCO cited this cause, the sampling taken showed none of these bacteria in the samples. TEPCO stated they would continue to investigate the conditions in the on site tanks for gas and corrosion. They may begin to filter the solids out of the tanks in March. Solids increase the need to replace filters in the ALPS filtration system. This reduces their effectiveness and requires more long term filter storage space.